A warm summer Saturday. An amusement park. David Harwood is glad to be spending some quality time with his wife, Jan, and their four-year-old son. But what begins as a pleasant family outing turns into a nightmare after an inexplicable disappearance. A frantic search only leads to an even more shocking and harrowing turn of events. 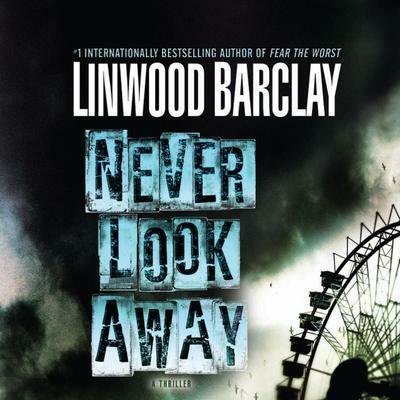 Until this terrifying moment, David Harwood is just a small-town reporter in need of a break. His paper, the Promise Falls Standard, is struggling to survive. Then he gets a lead that just might be the answer to his prayers: a potential scandal involving a controversial development project for the outskirts of this picturesque upstate New York town. It’s a hot-button issue that will surely sell papers and help reverse the Standard’s fortunes, but strangely, David’s editors keep shooting it down. Why? That’s a question no longer at the top of David’s list. Now the only thing he cares about is restoring his family. Desperate for any clue, David dives into his own investigation — and into a web of lies and deceit. For with every new piece of evidence he uncovers, David finds more questions — and moves ever closer to a shattering truth.